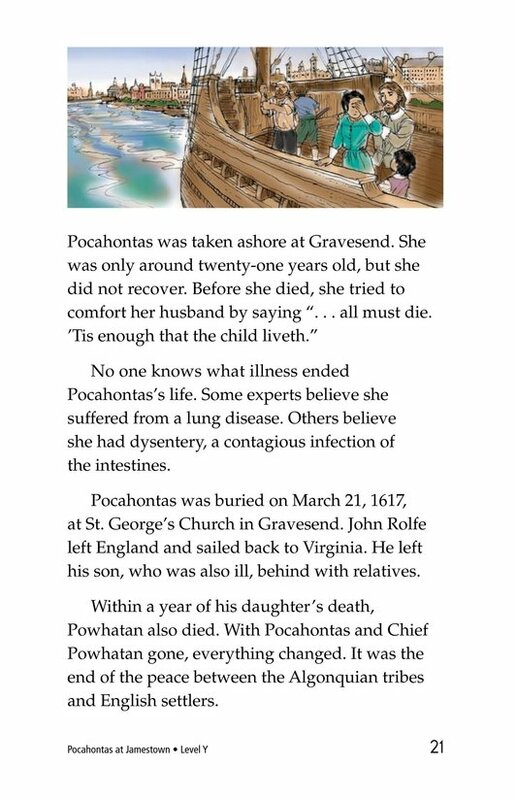 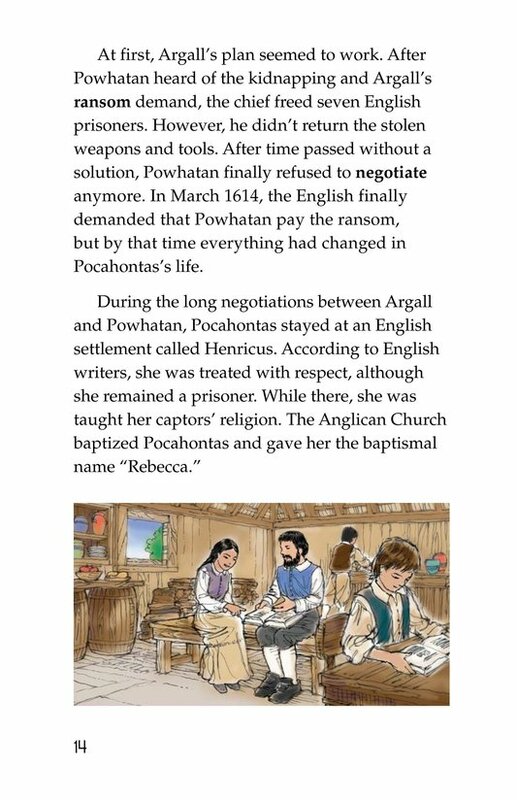 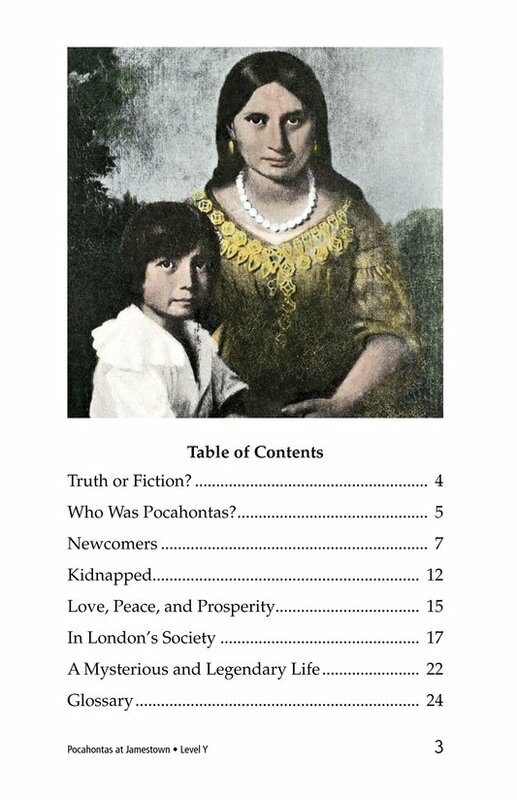 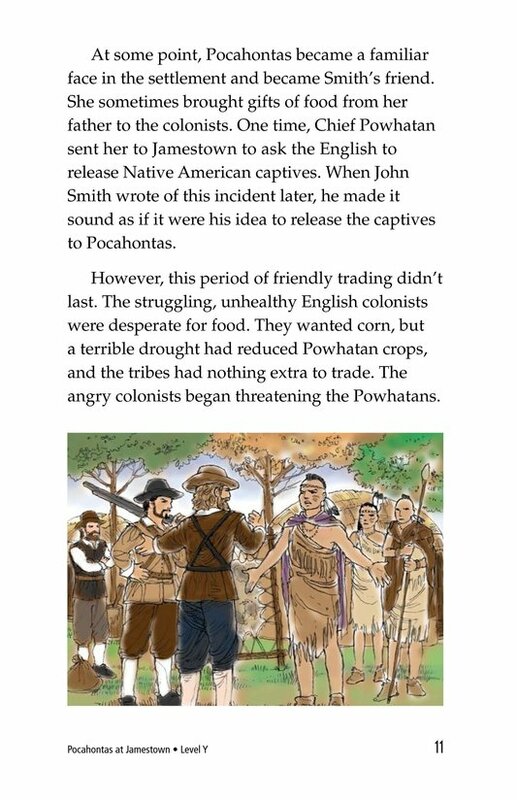 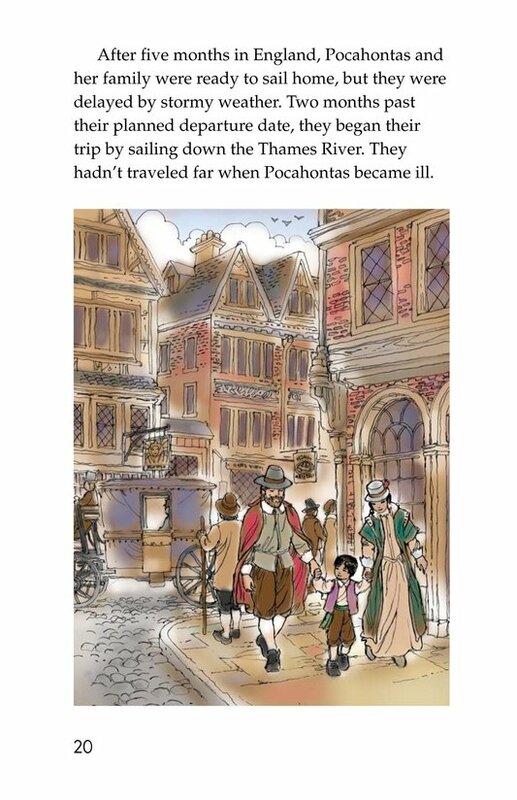 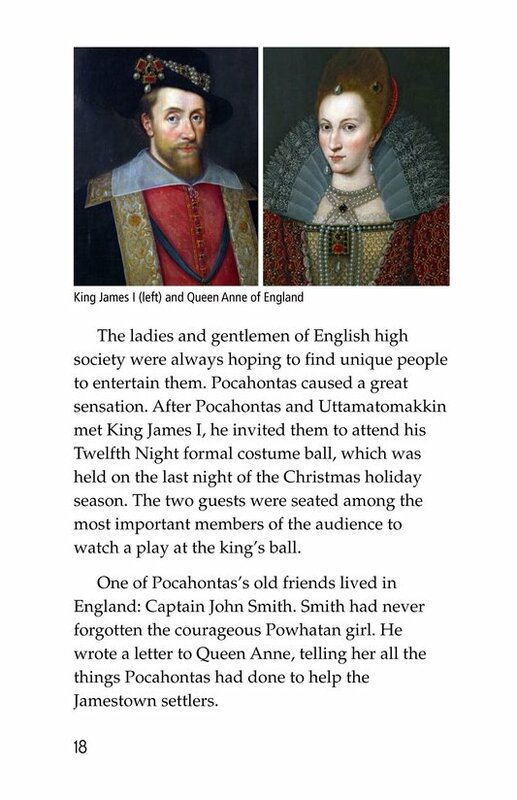 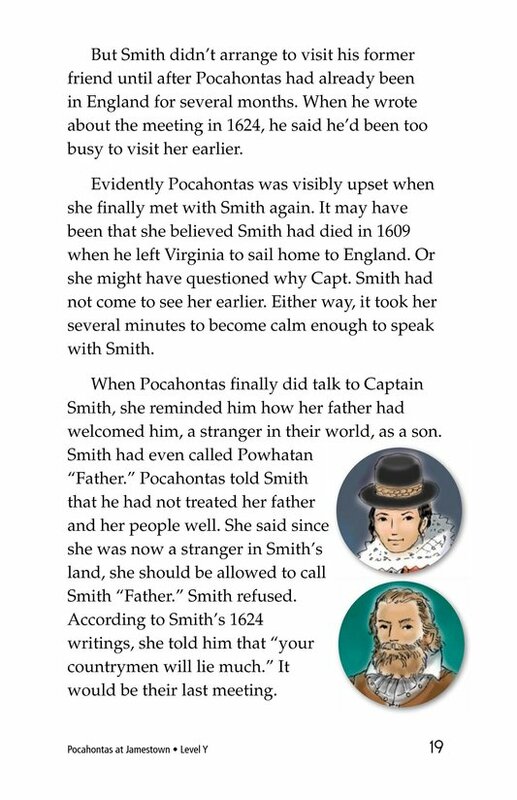 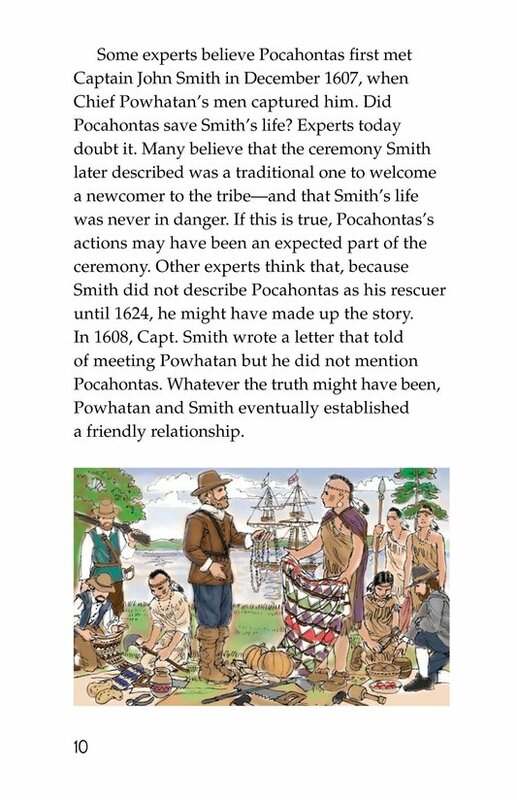 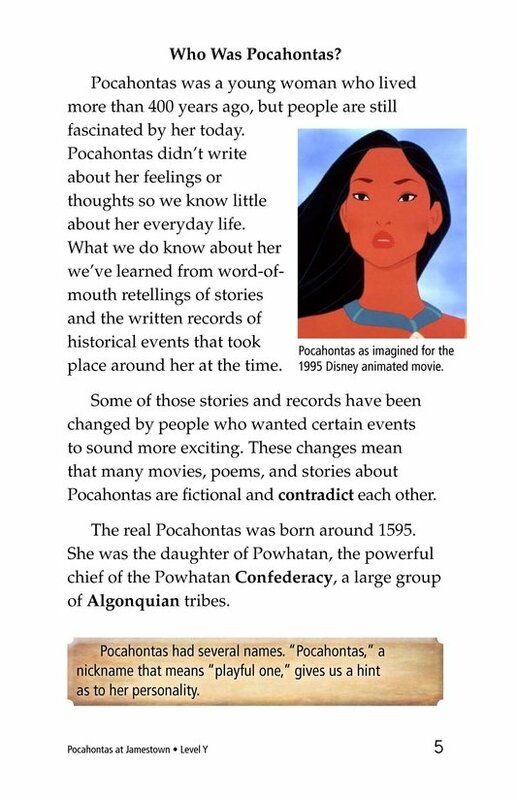 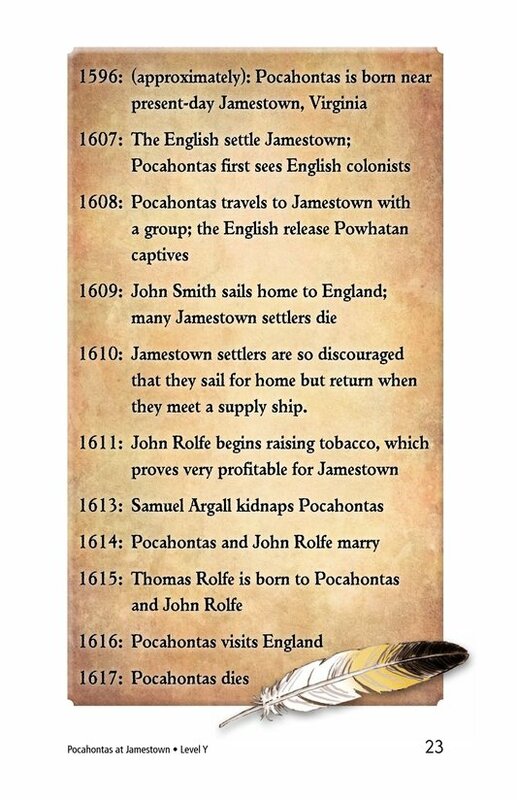 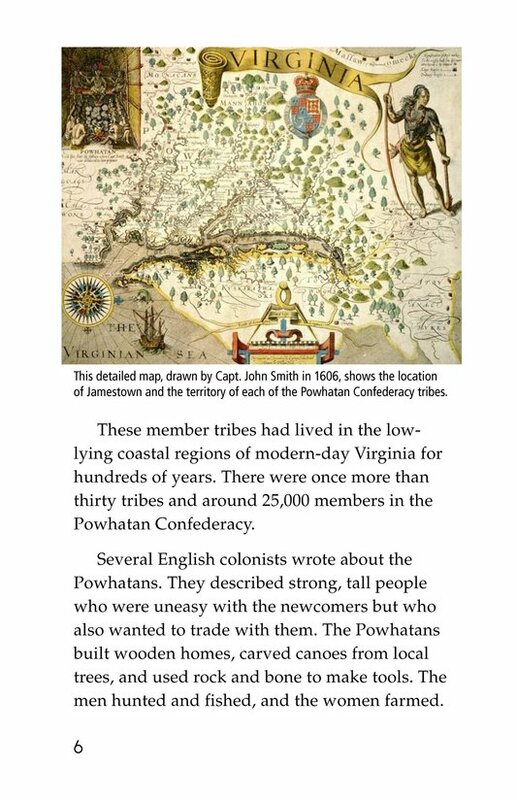 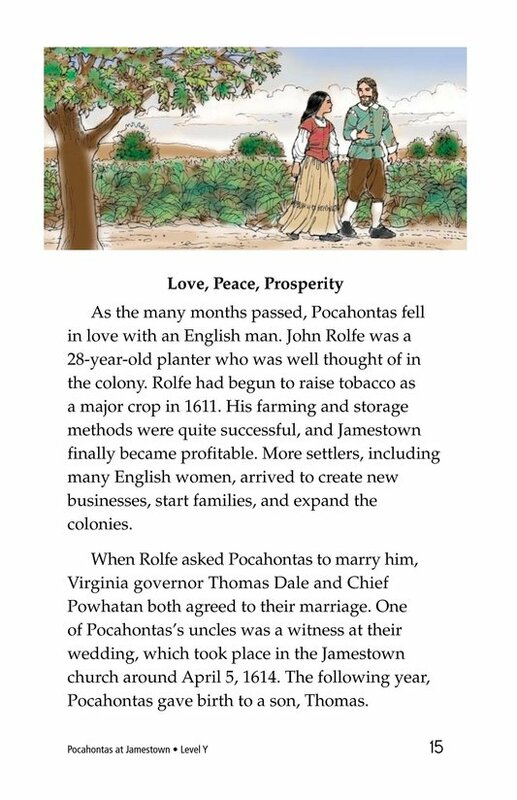 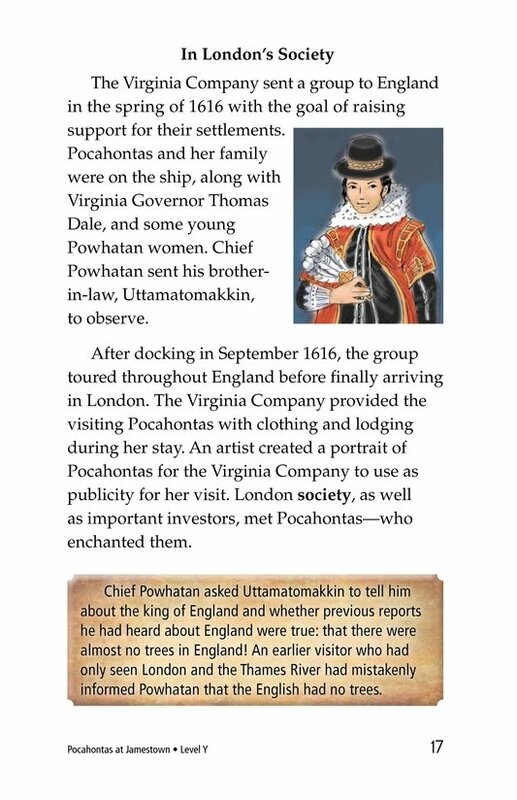 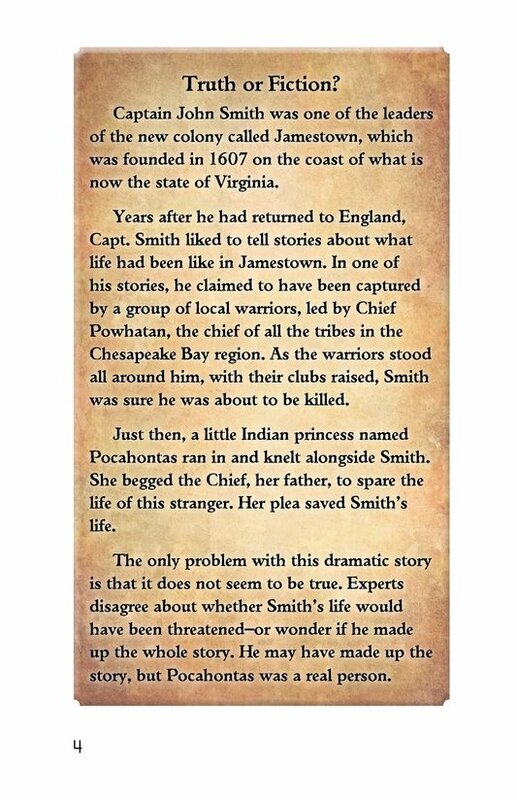 She was a young woman who lived more than 400 years ago, but people are still fascinated by her today-Pocahontas of the Powhatan is famous even though little is truly known about her life. 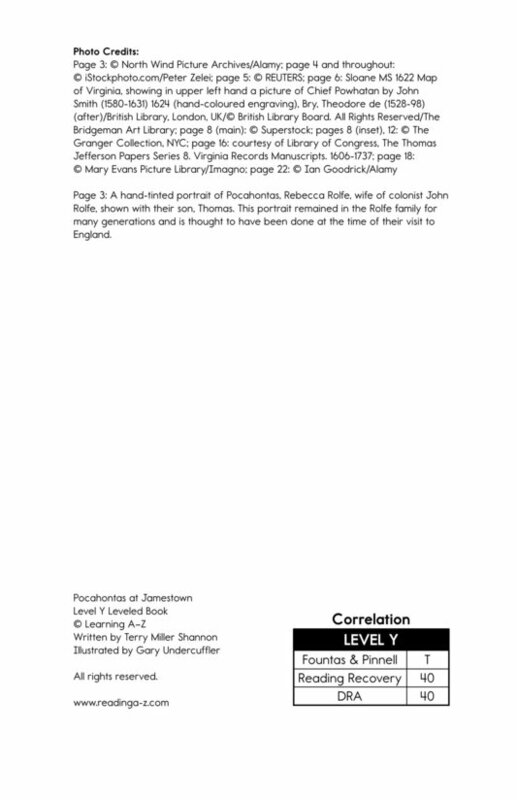 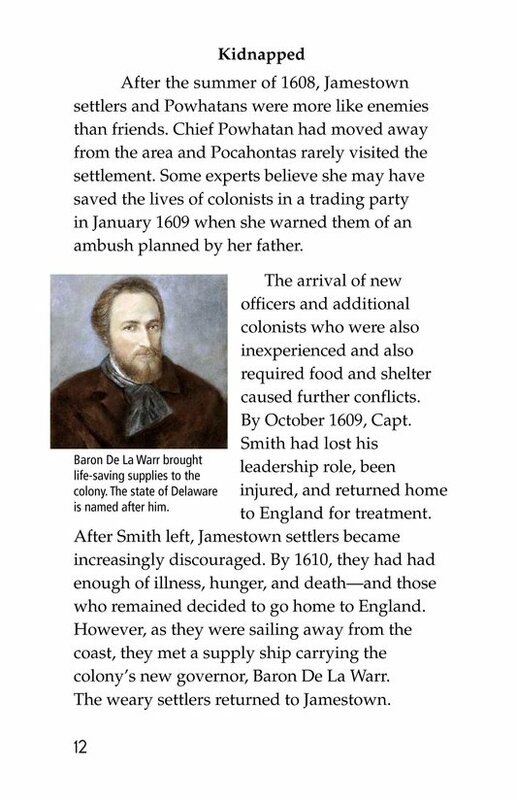 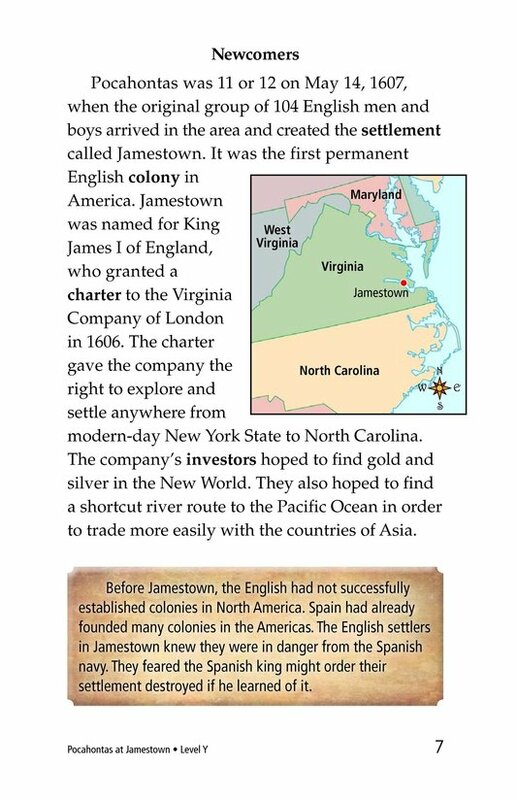 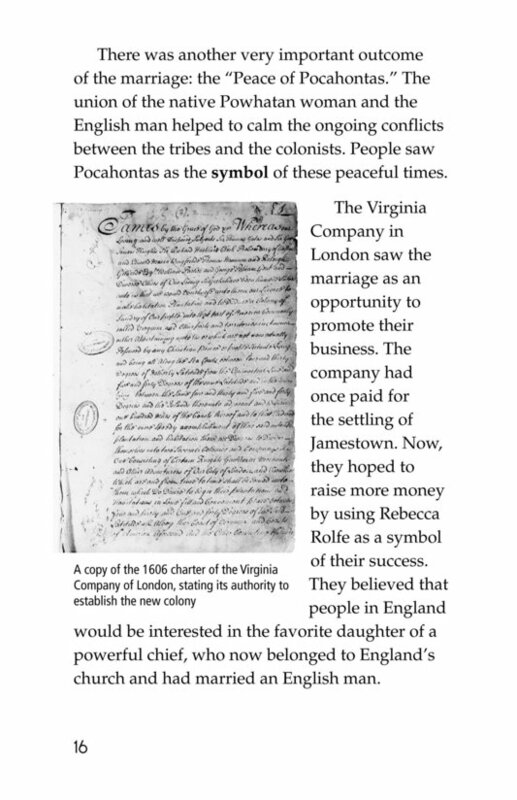 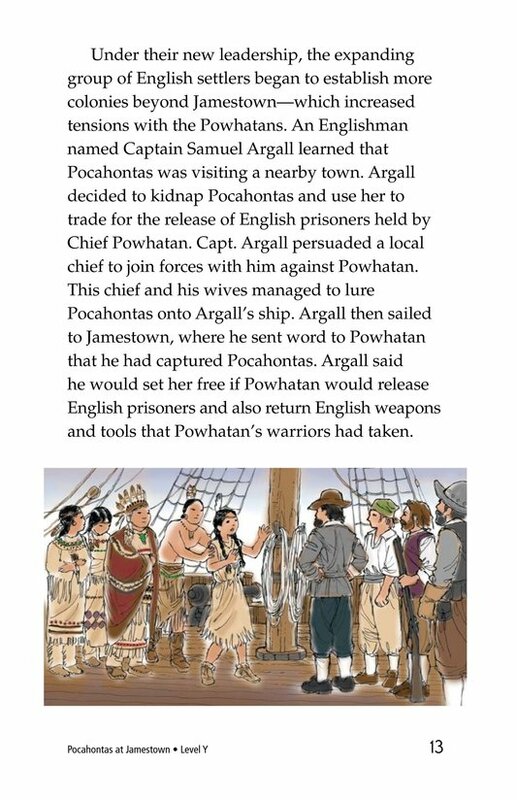 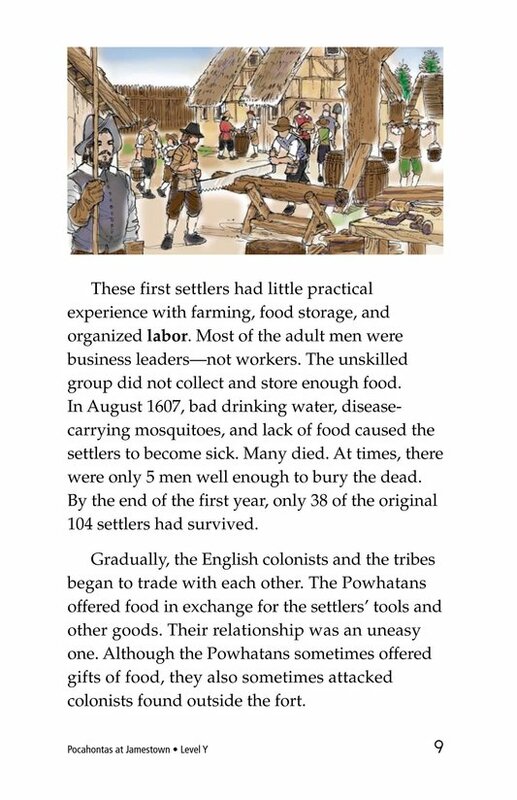 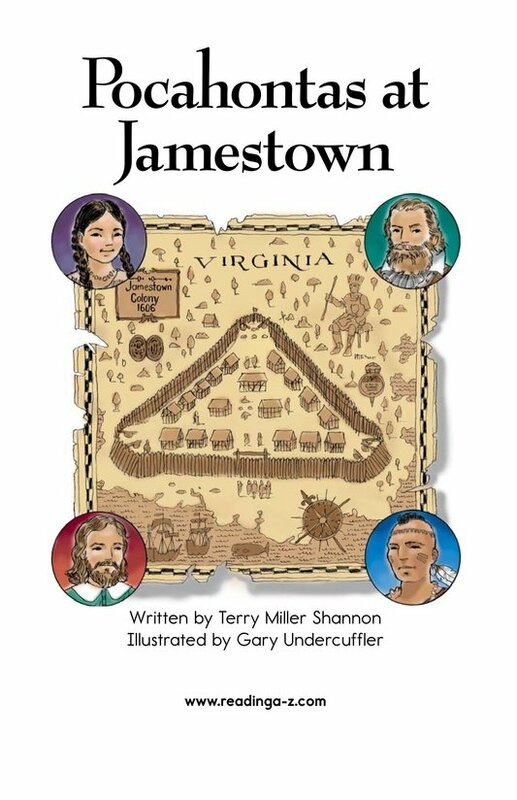 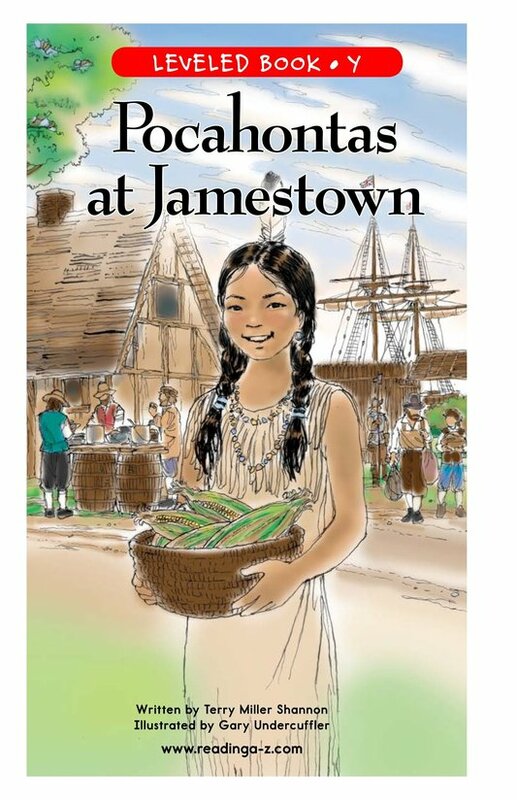 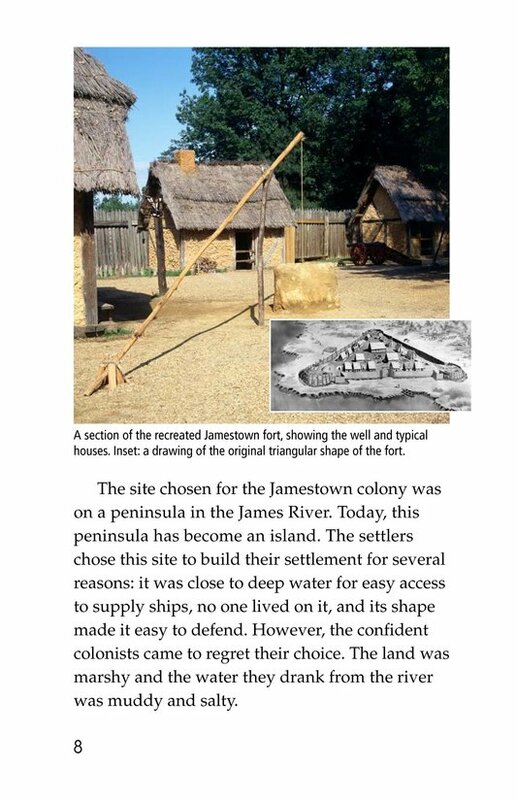 Although stories and records have been exaggerated-and many contradict each other-we do know she was a young girl when the English colonists arrived in Jamestown. 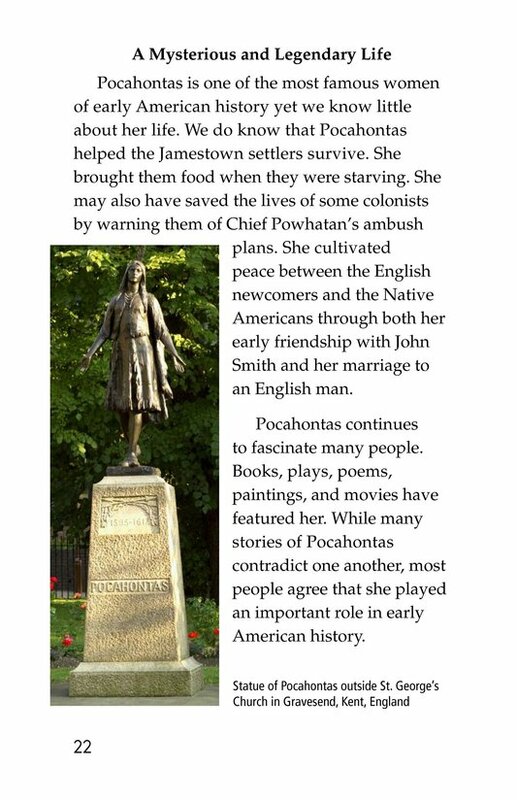 Read on to learn more about this amazing and mysterious woman!